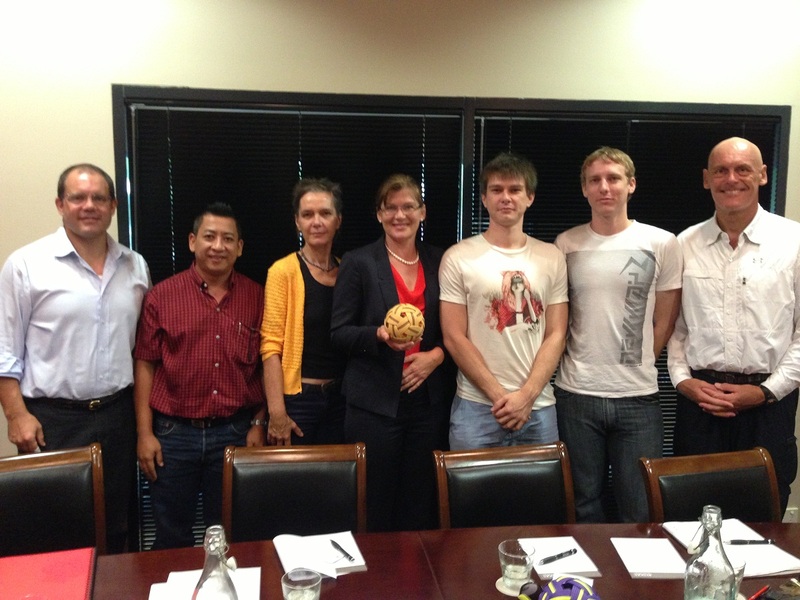 The Australian Sepak Takraw Association welcomed the opportunity to meet with Senator Kate Lundy, Federal Minister for Sport and for Multicultural Affairs. We enjoyed a brief discussion about ways to grow sepak takraw in Australia – from grass roots to elite, connecting with our Asian communities and neighbours. We look forward to further conversations with the Senator. We’ll keep you posted here and on facebook with further updates.